These are the best hair supplements for women. It helps to prevent hair fall & greying and provide proper nutrition & vitamins for hair growth. PACK SIZE: The box contains 90 tablets. Long hair in women is very difficult to manage because due to insufficient supply of the nutrient it get weak from the hair root which get very easily & quickly break down of hair. Hair fall is very common problem in both men & women. So to solve hair problem Inventz Lifeseicences brought Headz up Women. 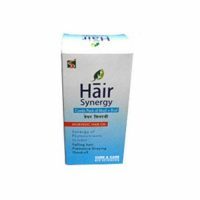 Headzup tablets is a perfect solution of hair fall in women. Headzup Women 90 Tablets is different from HeadzUp Men, because headz up women tablet contain Folic Acid & Iron. Folic Acid maintain the methionine levels in the body which is responsible for healthy hair growth. Iron is one of the major reason for hair fall in women, so Iron in headzup women ensure reduce in hair fall and nourishes the cells internally. HeadzUp is the right choice to prevent hair fall. Headz up provides all the essential nutrients biotin (Hair vitamin) along with the carefully selected set of nutrients which ensures healthy hairs and scalp, particularly with women. 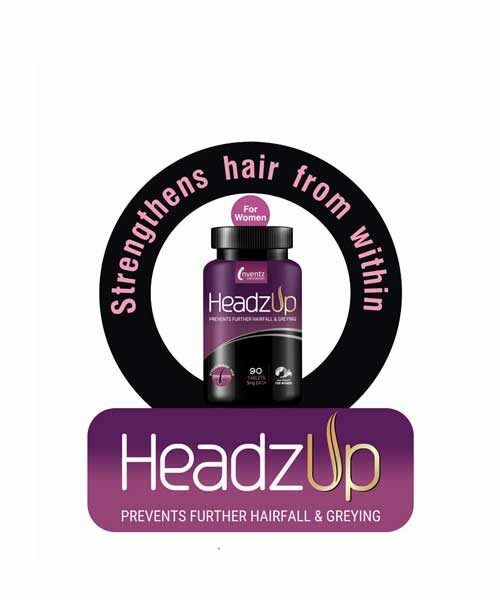 Headzup enriched with Vitamin C and Niacinamide, which increases the blood flow to the scalp and provides adequate nutrient required by healthy hairs growth. Headz Up provides the right combination of essential vitamins and nutrient in the women. Dietary supply of biotin is converted into holocarboxylases in the presence of Holocarboxylase synthetase . Holocarboxylases further dissociate into Protein catabolism,Fatty Acid synthesis, Gluconeogenesis. Fatty Acid Synthesis help to moisturize the hair. Biotin metabolic function support Protein catabolism for hair growth. Keratin build block of hair follicles and it?s formed from several amino acids. Biotin break down the dietary proteins into different amino acids which are required for the formation of keratin. 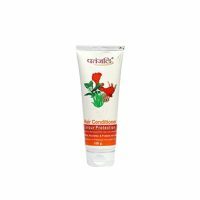 This increasing the keratin production in the body which promotes the production of hair follicles & enhance hair growth. Vitamin C : Vitamin C major functions is produce collagen, the connective tissue found within hair follicles. Vitamin C is a strong antioxidant that protects the cells found within follicles and cells in nearby blood vessels. 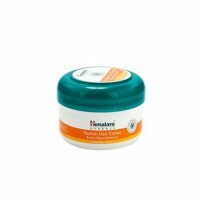 Vitamin C absorb iron, and mineral which necessary for hair growth. Niacinamide : The Niacinamide to transform carbohydrates into energy. Niacin helps to maintain the structure of the blood cells and improves blood circulation. This increase blood flow to the scalp & bring more oxygen and nutrients into the hair follicles.Thus this provide strength to hair. Folic acid : Folic acid in hair-follicle cause cell division and growth. Folic acid is essential for the maintenance of healthy methionine levels in the body, which results better hair and scalp health. Iron: Iron is one of the major reason for hair fall. If woman generally suffering from hair fall, then it clear indicator that she have deficient of iron. Biotin (vitamin B7) is a water-soluble vitamin which is also known as vitamin H or coenzyme R. Biotin involved in a wide range of metabolic processes in humans, primarily related to the utilization of fats, carbohydrates, and amino acids. Biotin rejuvenating characteristics which help in the new cells production. Biotin preventing hair loss by rejuvenating both the hair follicles and scalp.It recover the damaged hair & improve the texture of hair. Iron suppresses Ribonucleotide reductase, which is the rate-limiting enzyme for DNA synthesis. Multiple genes in the human hair follicles where the support of iron . 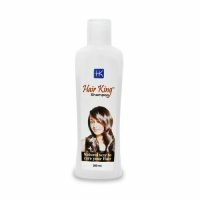 The overall Iron helps in controlling the hair fall and promotes the hair growth. DOSAGE: 1 tablet daily. In established biotin deficiency: 2 tablets daily. It works, an excellent product for hair loss.